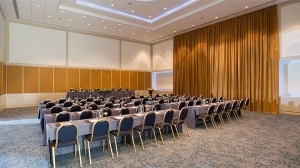 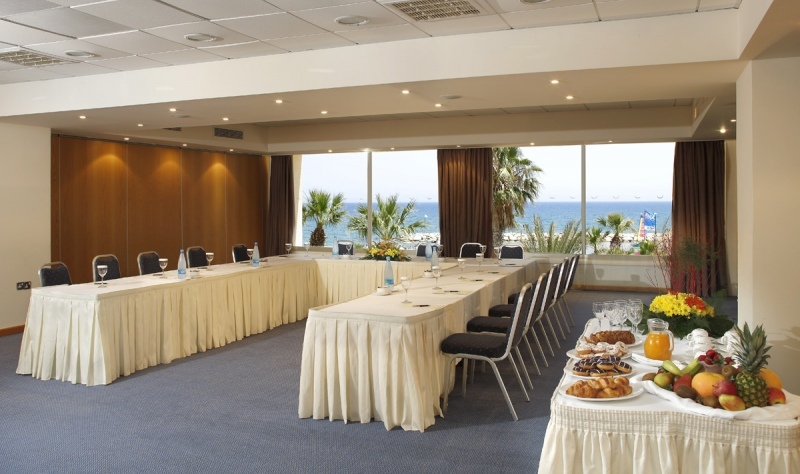 Cyprus that is famous as a leisure destination, is also a safe haven for worldwide conference. 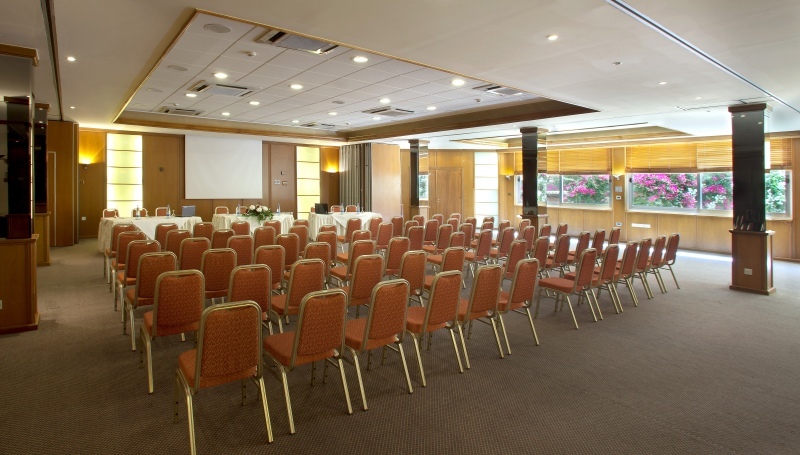 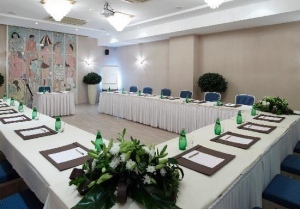 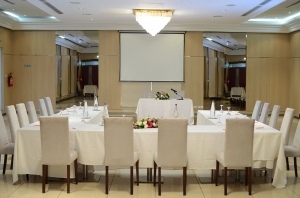 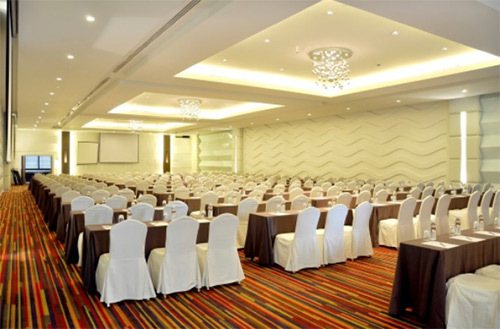 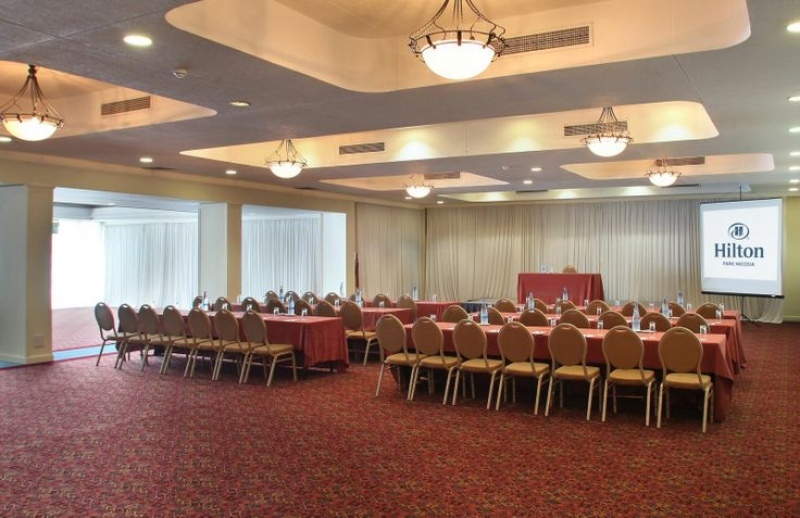 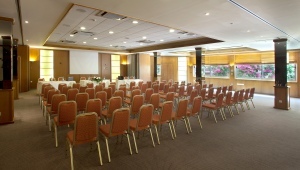 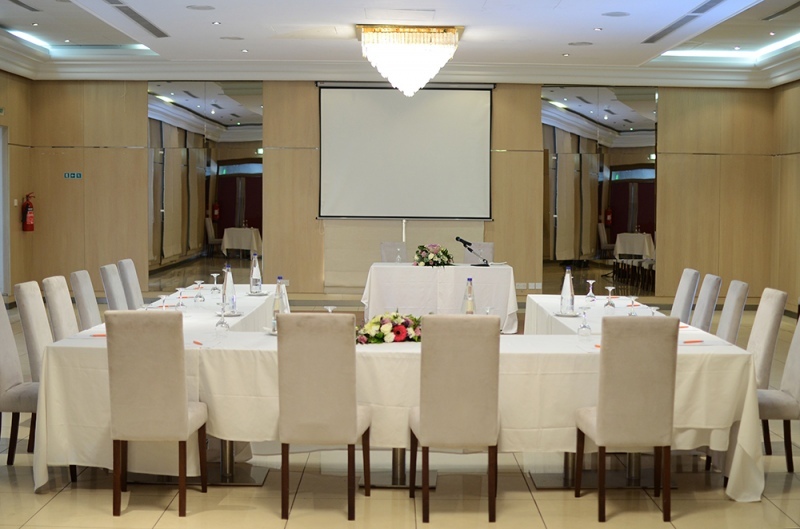 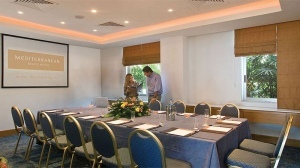 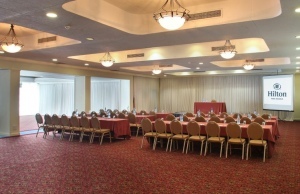 The many hotels have meeting space, facility and staff that can cater for your corporate event. 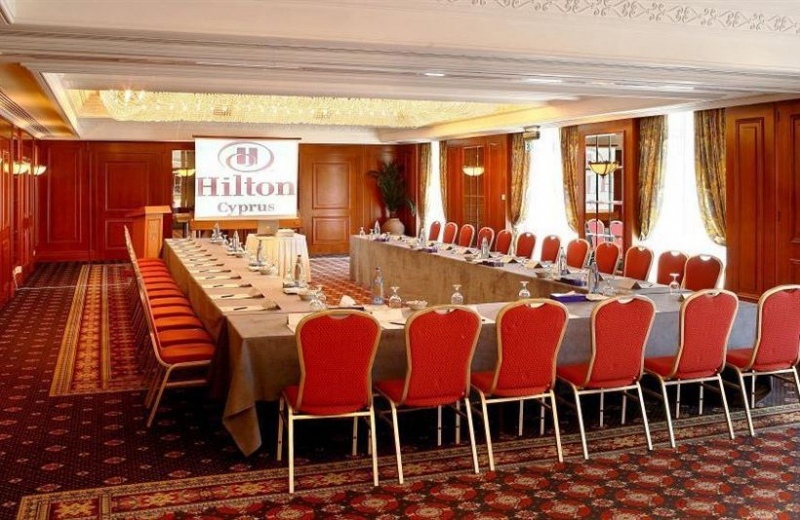 The strategic geographical location of Cyprus, near the middle east but away from its turm oil, gives the island an unprecedented role and advantage to be an excellent location for the regional and the multinational corporations operating in the region. 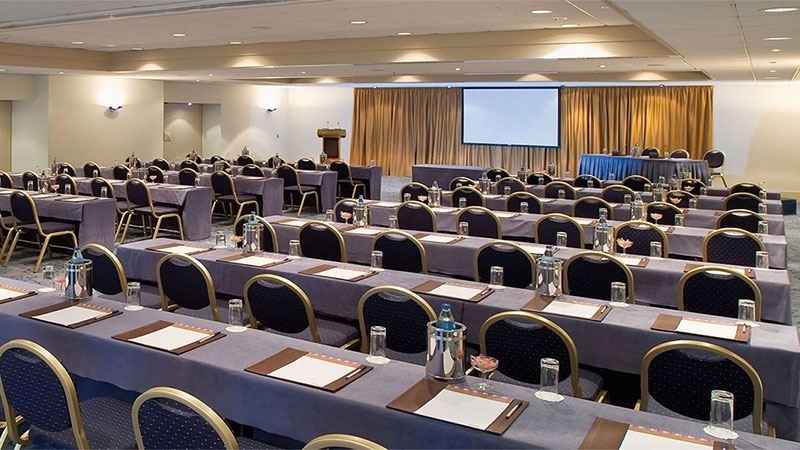 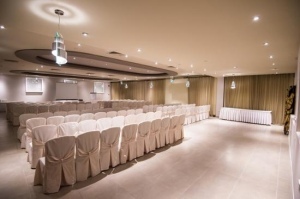 The security and safety the republic of Cyprus offers, its excellent infrastructure and telecommunication services, the high quality venues and hotels all over the island, and its member of the EU community, put Cyprus on the top list of important places for planned conferences. 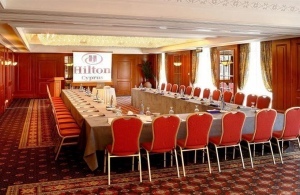 Try us, and will be willing to have it conducted in Cyprus every year.